Katerina Lolou has been creating and designing contemporary jewelry for over 20 years in Athens. 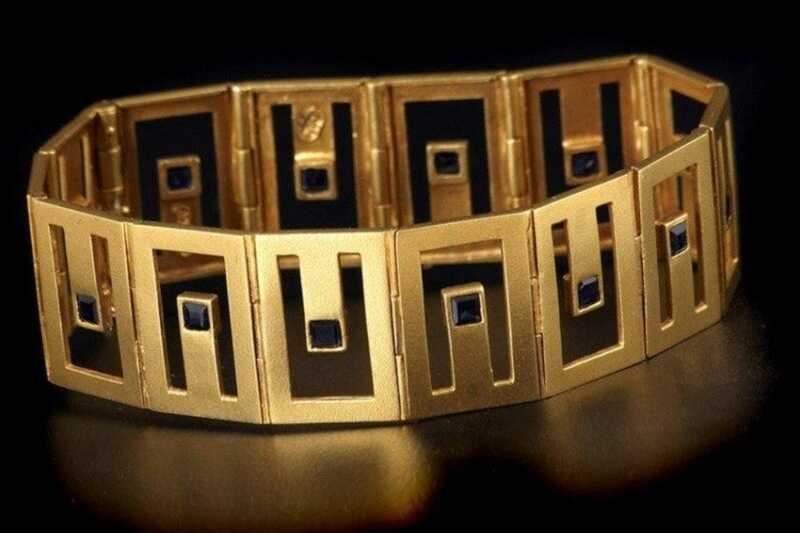 As a designer who is always searching for new channels of expression, her jewelry often changes form, yet remains recognizable and of superior quality. This same search led her to change location and create a new studio on Solonos Street. The new studio, designed by Lolou herself, has a warm ambience. Small display windows, asymmetric and charming, host her jewelry, whilst warm colors and a prevalence of wood compose the welcoming environment. 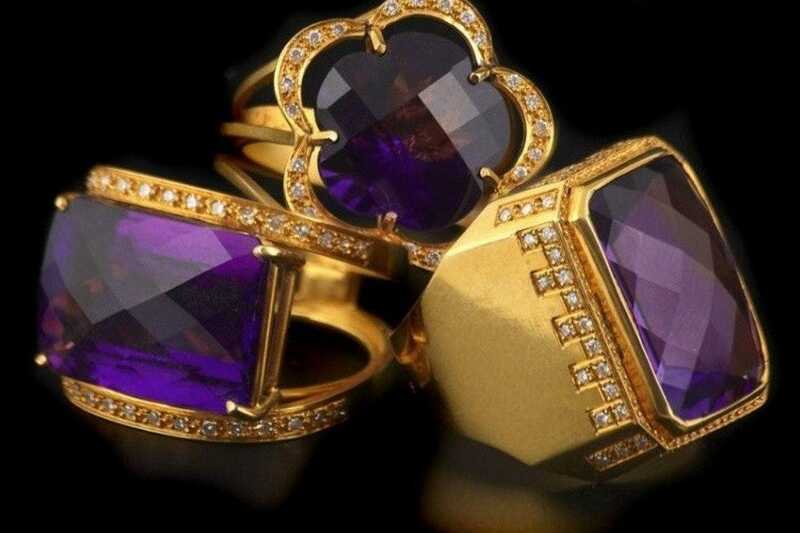 Her creations are all in 18-karat yellow gold and mainly colored gems. Rubies, tourmalines, aqua marines, opals, peridots and pearls are amongst her favorites, and the main characteristics of her work are feminine shapes, smooth curves and elegant style. Recently, she decided to also include silver, with an impressive result in bracelets, brooches, bookmarks and even good luck charms. Exclusive pieces, made as one of a kind, resonate with Classical treasures, which have influenced her work. The brightness of the gems combines ideally with the mat gold, and her jewelry has a timeless element. Whether inspired by Mycenae or the Minoan civilization, both which have inspired her aesthetic choices, her jewelry honors its heritage. With the quality of the elements as a focal point, Katerina Lolou plays with colors, forms and brightness, creating unique pieces with personality. Born in Greece, she studied history of fine arts and attended courses in ethnic jewelry. This knowledge, the special aesthetic heritage of Greece and her wide travels have contributed to the inspiration and creative spirit of her work. Images and elements from different parts of the world and historical ages are combined harmonically in this extra feminine jewelry, designed for contemporary women with classic tastes. The uniqueness of each piece makes each woman feel special. Rings, bracelets, earrings – full of light and in harmonious shapes and precious elements – enhance each woman’s unique personality and style. At the new studio, a private space is available to offer designing ideas for special requests. Lolou will also design engagement rings or wedding bands to fit your personality. She will even help you to select the stone or anything else you desire. This hospitable designer will also offer you a cup of coffee when you drop into her new Athens place, which will make your visit to her store an even more remarkable experience. Nelly Paraskevopoulou always buys her New Year lucky charm from Katerina Lolou. 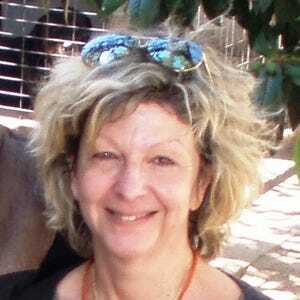 Read more about Nelly Paraskevopoulou here.